Choose which killer was responsible for the death pictured below. Beware, some are neither Jason's nor Freddy's handiwork- in that case choose 'Neither'. 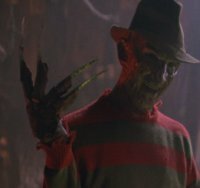 7) What was Freddy known as when he was alive and killing little kids? 10) Which ISN'T a sub-title from a Friday the 13th movie? 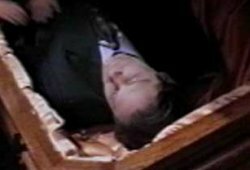 8) What was the name of Jason's half-sister? 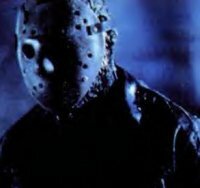 11) The director of the upcoming "Freddy Vs. Jason", Ronny Yu, has previously directed an entry in which horror franchise? 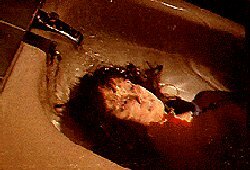 9) Which ISN'T a sub-title from a Nightmare on Elm Street movie? 12) Which actor or actress has dropped out of the filming of "Freddy Vs. Jason"?